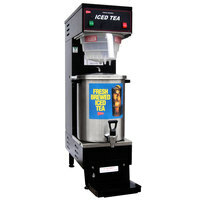 A commercial iced tea brewer and dispenser helps you create the perfect cup of a traditional ice cold tea that all your customers love. 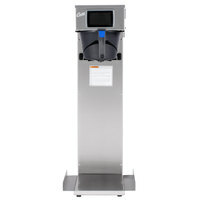 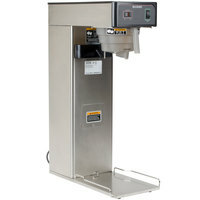 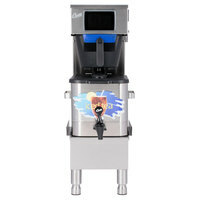 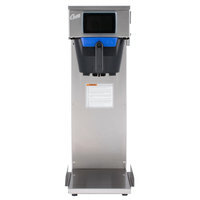 Whether you serve unsweetened lemon tea or southern sweet tea, a commercial iced tea maker is ideal for your diner, coffee shop, cafeteria, buffet, and more. 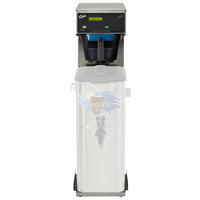 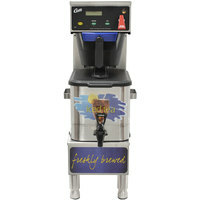 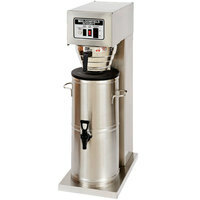 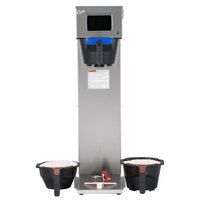 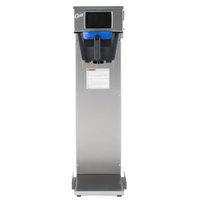 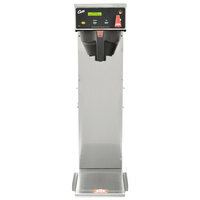 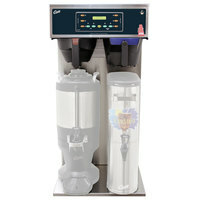 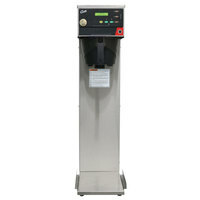 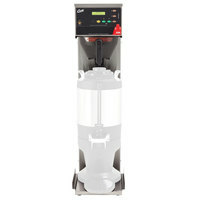 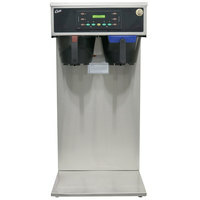 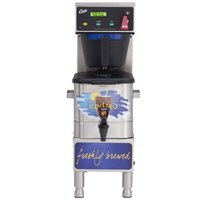 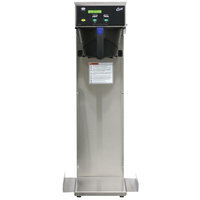 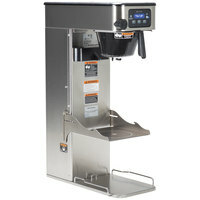 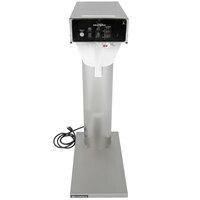 These commercial tea makers are an excellent solution to serving your customers delicious, thirst-quenching beverages, and they can fill dispensers up to several gallons. 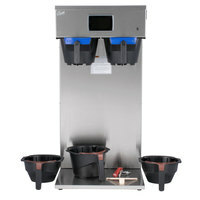 The commercial iced tea brewer pours brewed teas into a carafe that acts as an iced tea dispenser. 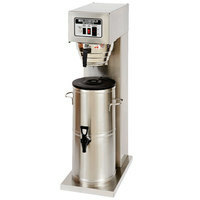 Because the carafe doesn't have a heating element, the tea is quickly cools down after being brewed. 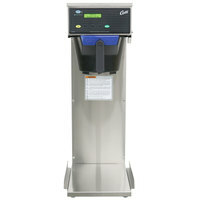 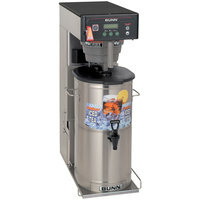 Many of these iced tea brewers have a hot water spout that can also act as a hot tea brewer. 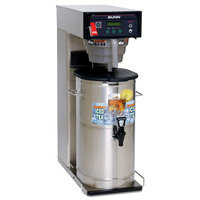 Simply use the spout of the commercial tea maker for hot water on demand to make hot tea, hot chocolate, and instant coffee. 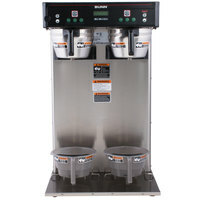 Choose from our commercial iced tea makers that are available in a number of heights and widths to suit any amount of counter space in your kitchen.